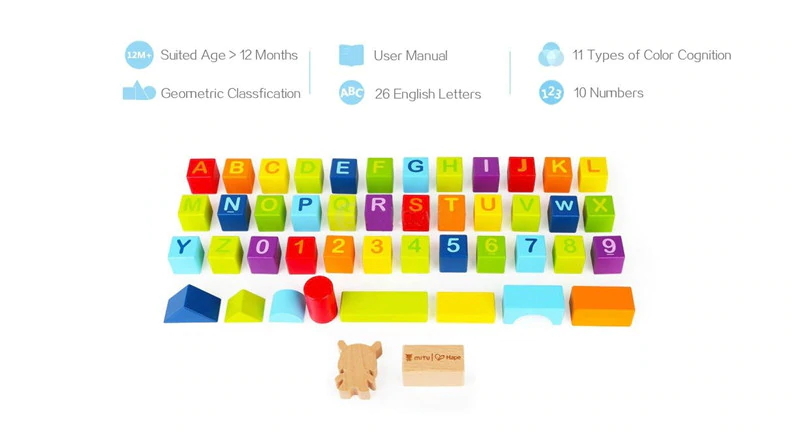 This Xiaomi MITU Hape Puzzle Building Blocks is specially designed for children during the lighting period. 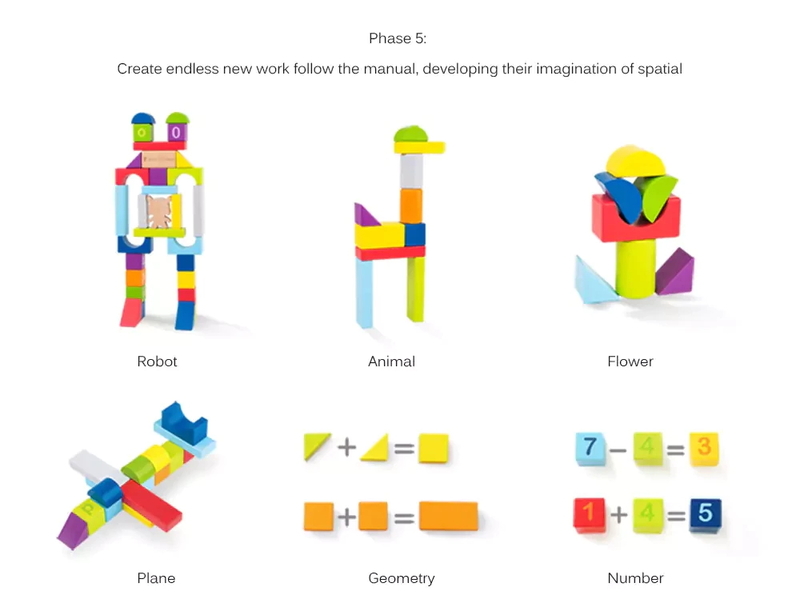 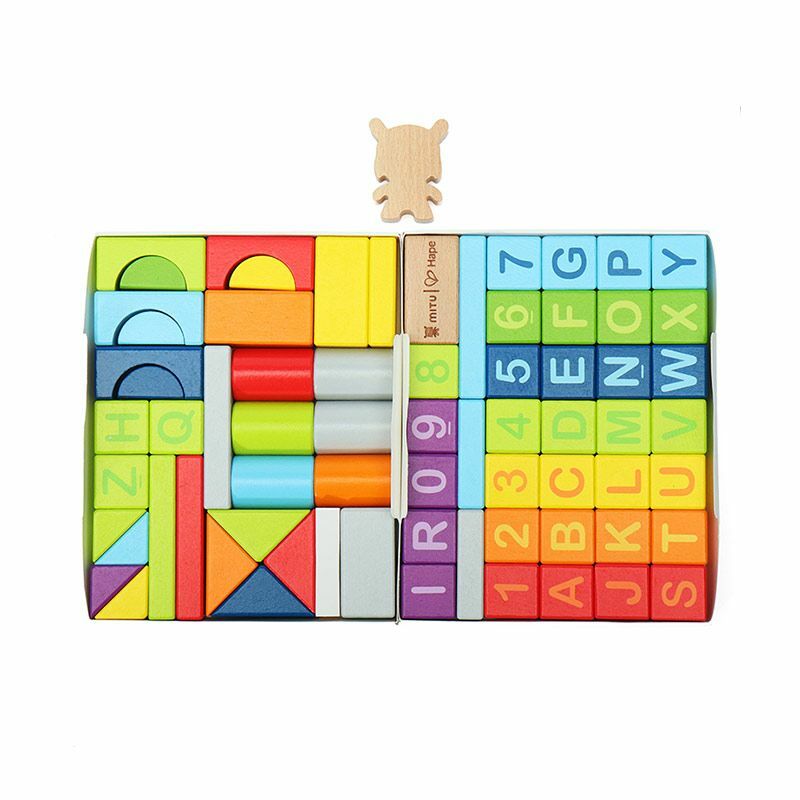 With these building blocks, when your children play with the toy, they also learn the figure of geometry, 26 letters, 11 types of colors and 10 happy numbers. 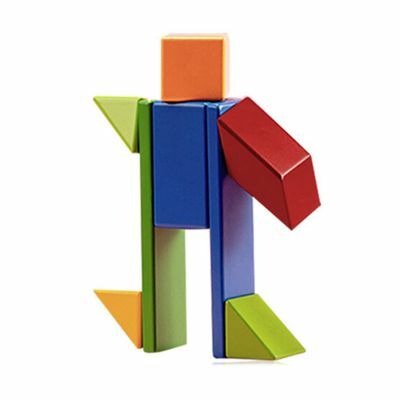 There are different blocks to give endless game forms and stimulate endless creations. 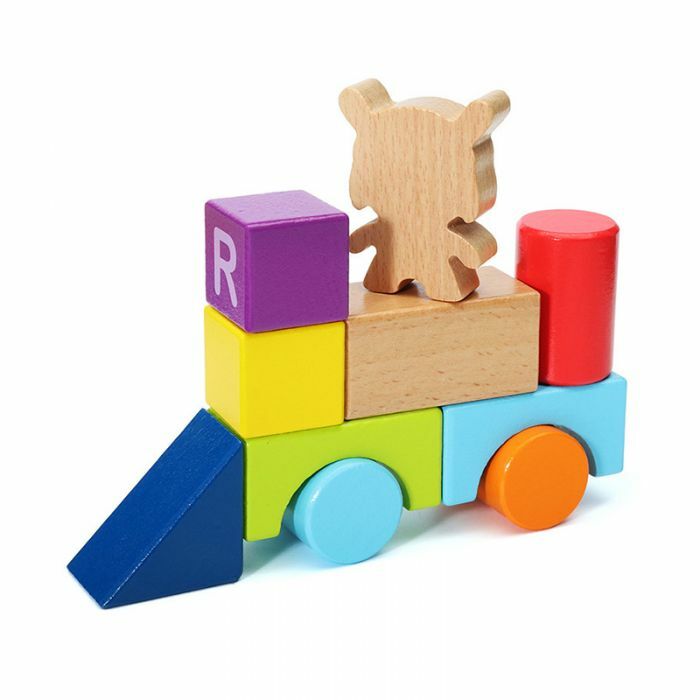 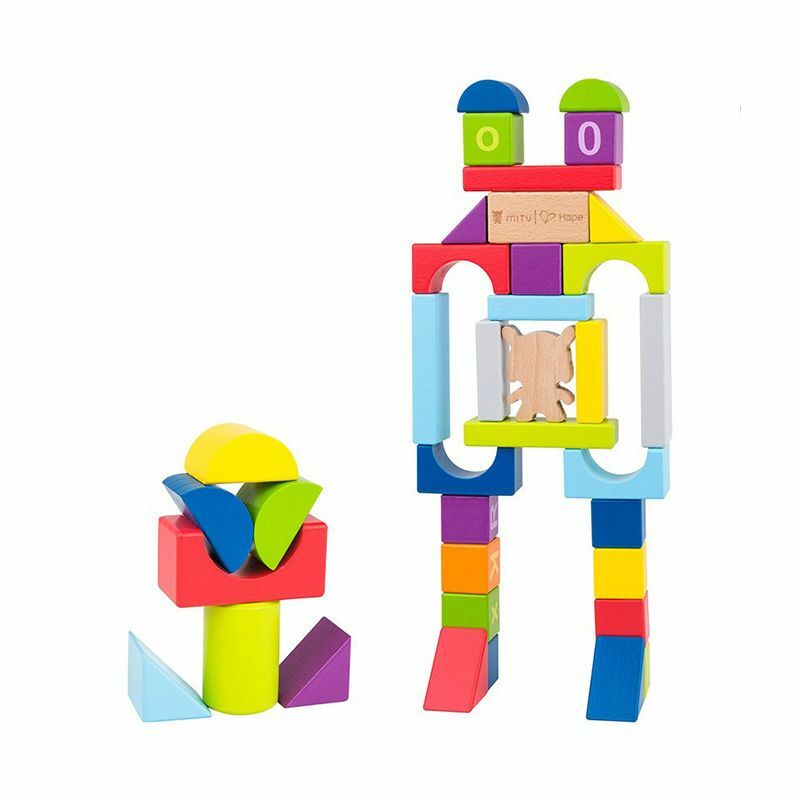 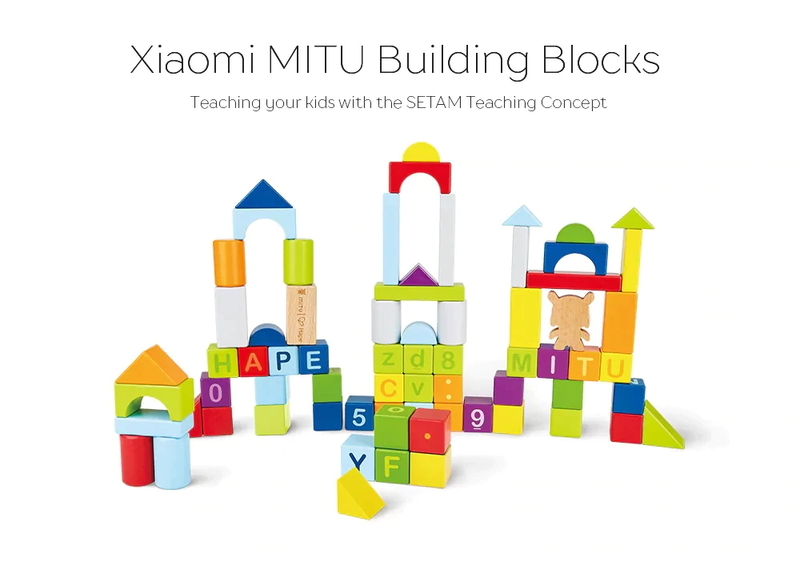 This set of building blocks Xiaomi MITU Hape is very safe for your children thanks to the quality of European beech and environmentally friendly water paint. 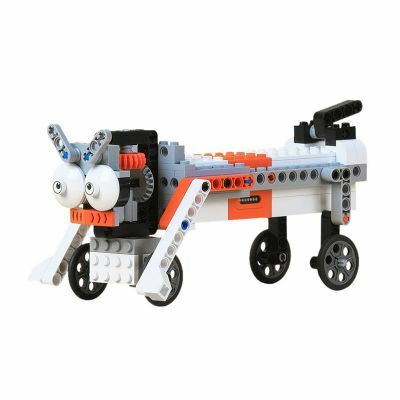 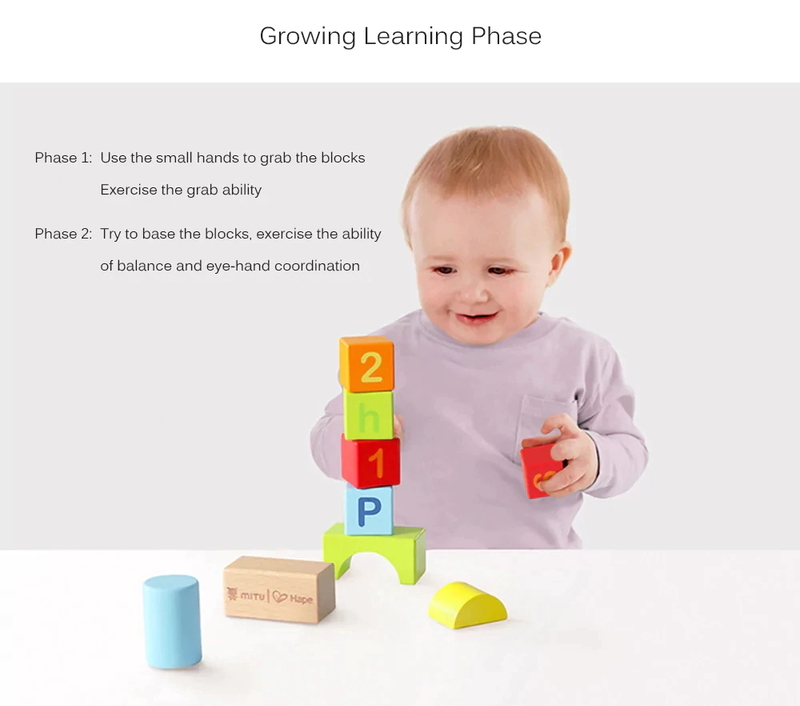 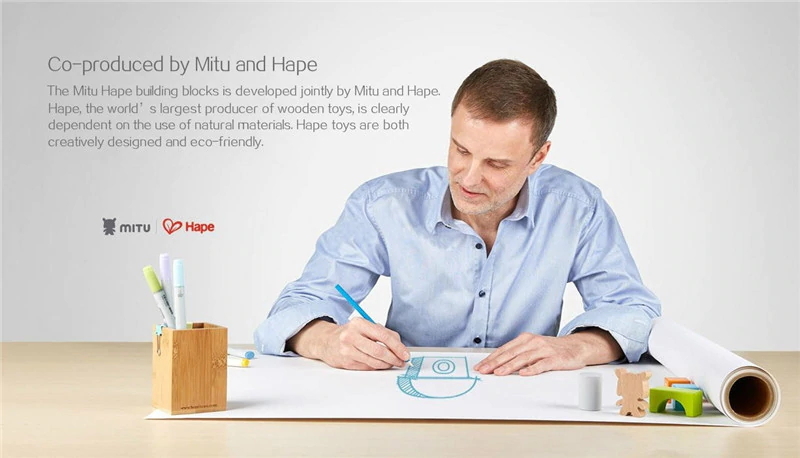 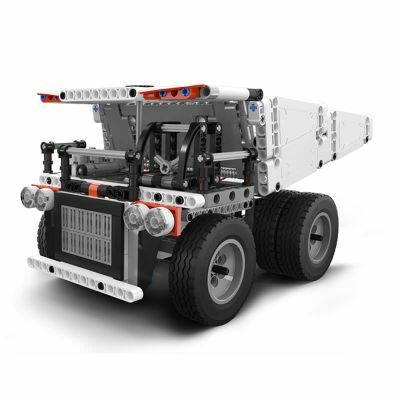 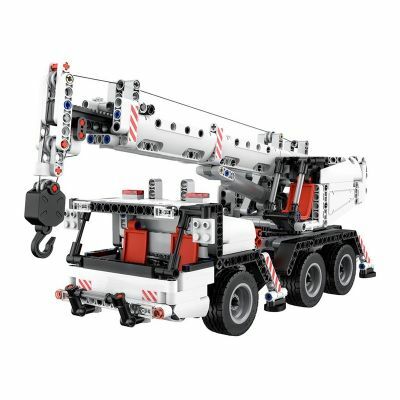 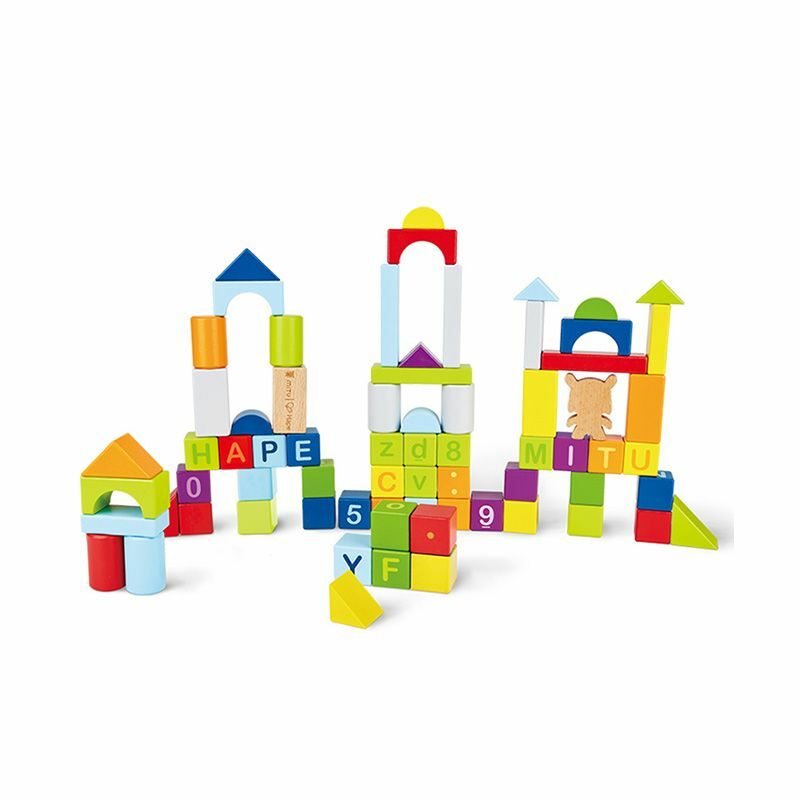 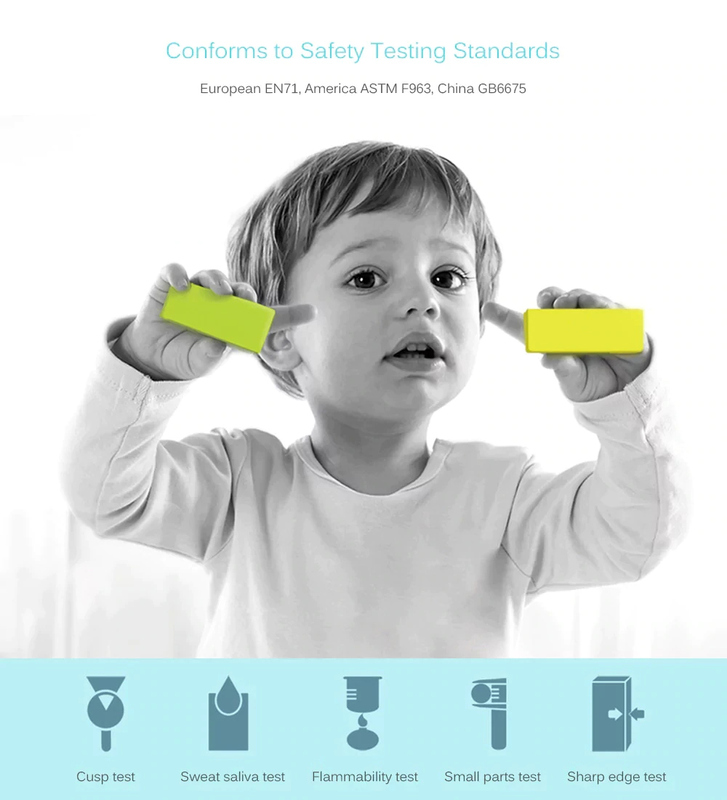 The Mitu Hape building blocks are developed together by Mitu and Hape. 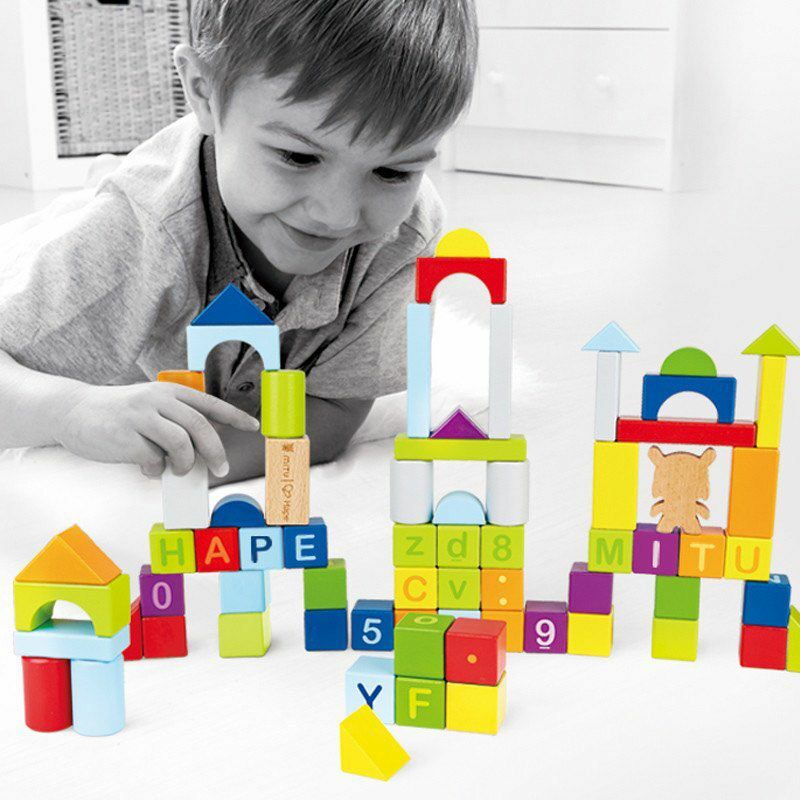 Hape, the world's largest producer of wooden toys, clearly depends on the use of natural materials. 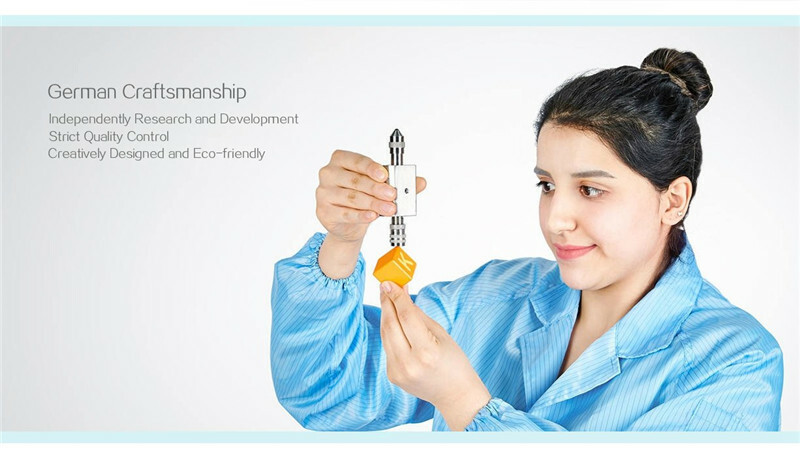 Independent Research and Development, strict quality control. 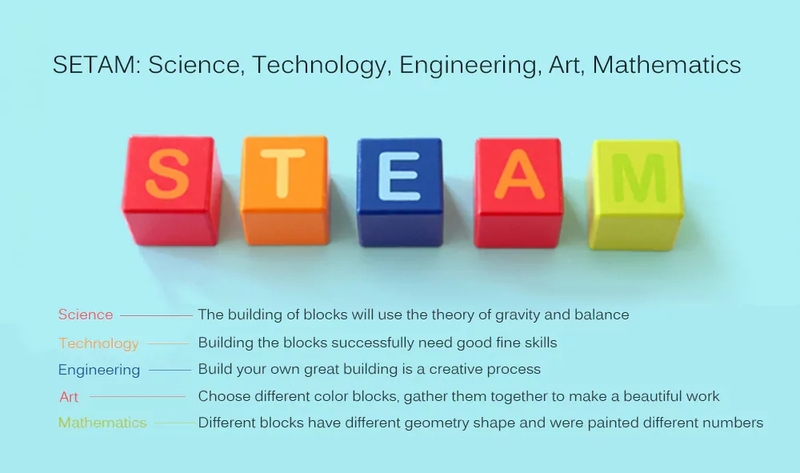 Science, Technology, Engineering, art, Mathematics. 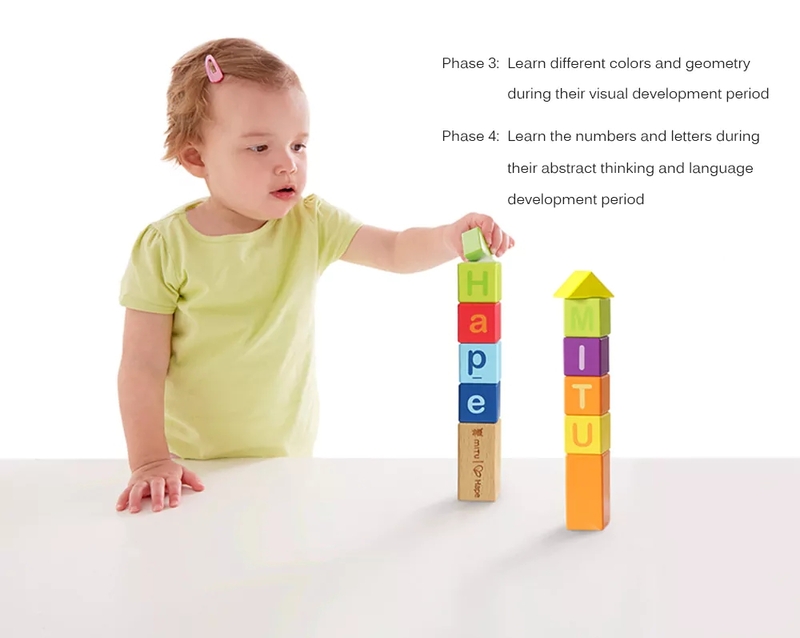 Intellectual illumination, growing happy 26 letters, 10 numbers, 11 colors, let your baby learn new wisdom in pleasure. Manufactured with European imported beech wood, delicate and durable. 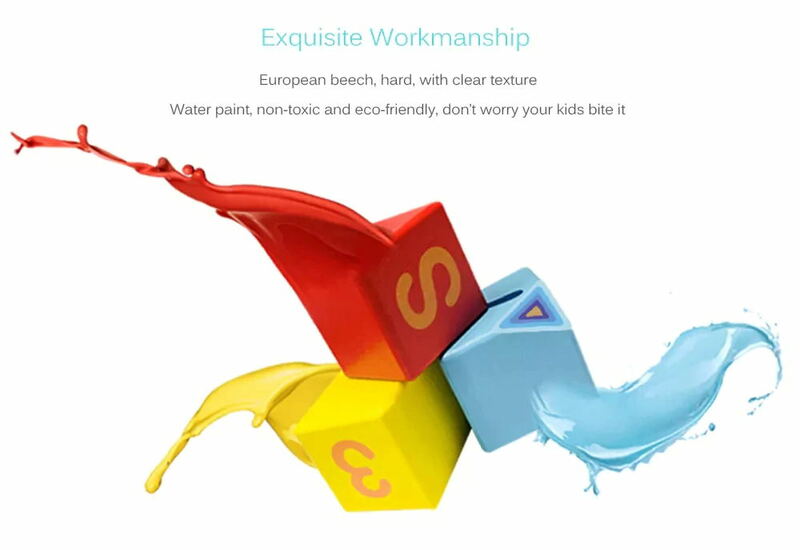 Water paint that respects the environment, safe for your children.